Nawwab, Ismail. 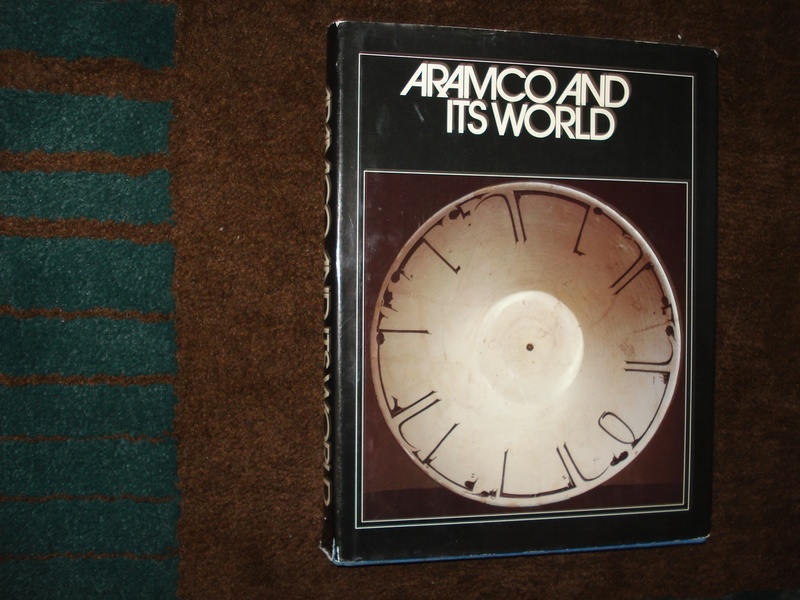 Aramco and Its World. Arabia and The Middle East. Photo available. Dhahran. Aramco. 1980. 275 pps. 4to. Hardcover. First edition. Illustrated. Fine copy in fine dust jacket (in mylar). Neatby, Leslie. In Quest of the North West Passage. Photo available. London. Constable. 1958. Octavo. Hard cover. First edition. Illustrated. Folding maps. Fine copy in fine dust jacket (in mylar). Neel, David. 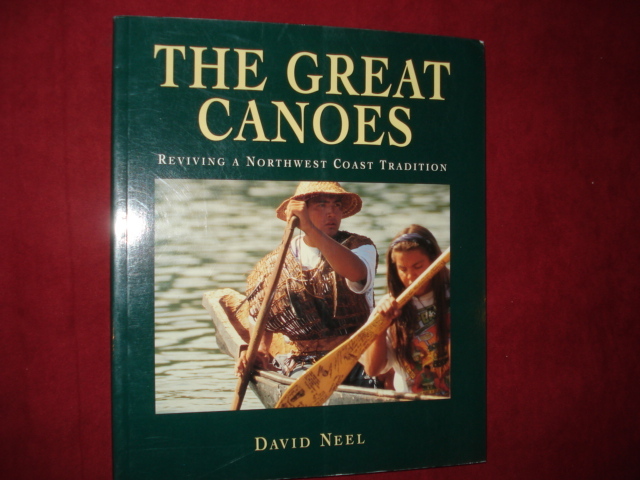 The Great Canoes. Reviving a Northwest Tradition. Photo available. Vancouver. University of Washington. Douglas & McIntyre. Seattle. 1995. 4to. Soft cover. First edition. Illustrated in black, white and color. Fine copy. Neider, Charles. Beyond Cape Horn. Travels in the Antarctic. San Francisco. Sierra Club. 1980. Octavo. Hardcover. First edition. Illustrated. Fine copy in near fine (light shelf wear) dust jacket (in mylar). Neill, Peter (ed). Maritime America. 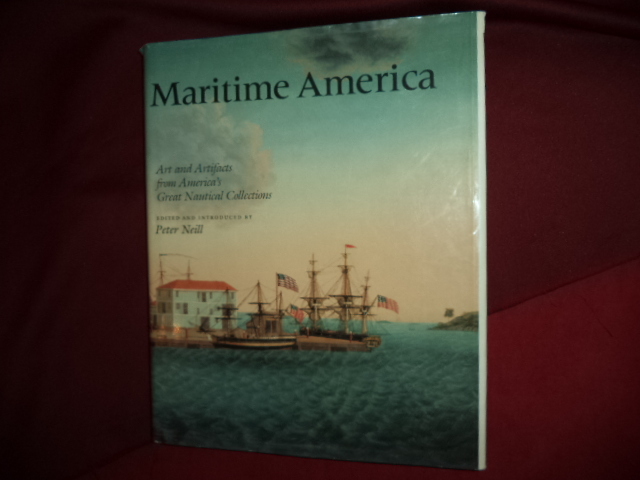 Art and Artifacts from America's Great Nautical Collections. Photo available. New York. Harry N. Abrams. 1988. 4to. Hardcover. First edition. Illustrated in black, white and color. Important reference work. Fine copy in fine dust jacket (in mylar). Nelson, Craig. Rocket Men. The Epic Story of the First Men On the Moon. New York. Viking Press. 2009. Octavo. Hard cover. First edition. Illustrated. Fine copy in fine dust jacket (in mylar). Nelson, Craig. Rocket Men. 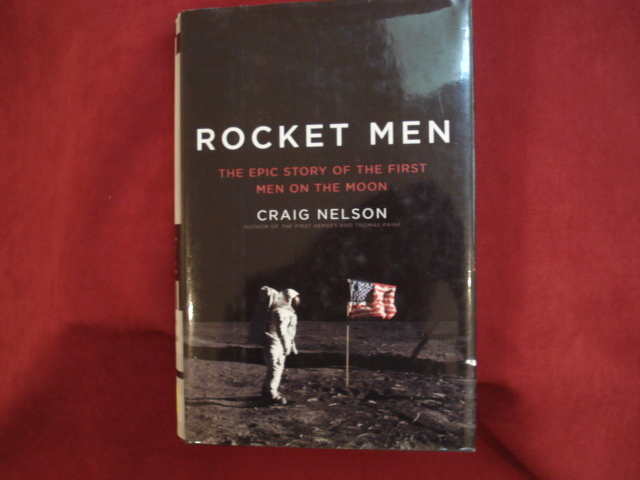 The Epic Story of the First Men On the Moon. Photo available. New York. Viking Press. 2009. Octavo. Hard cover. First edition. Illustrated. Fine copy in fine dust jacket (in mylar). Nelson, Harold. Morocco. A Country Study. Washington. Department of the Army. 1985. 448 pps. Octavo. Hardcover. Reprint. Illustrated. Fine copy. 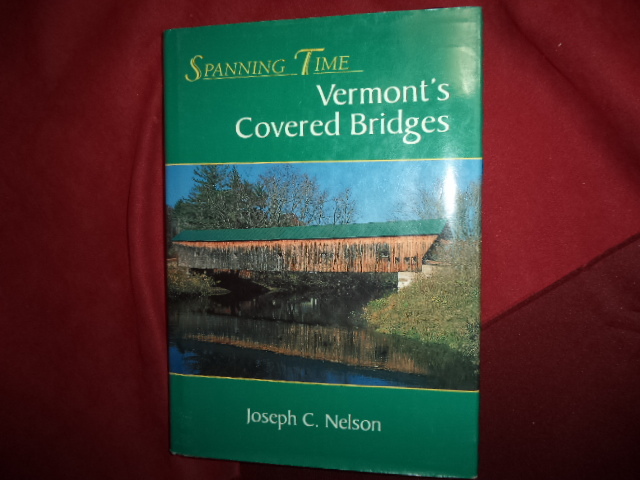 Nelson, Joseph C. Vermont's Covered Bridges. Spanning Time. Photo available. Shelburne. The New England Press. 1997. 271 pps. 4to. Hardcover. First edition. Illustrated in black, white and color. Important reference work. Fine copy in fine dust jacket (in mylar). Nelson, Ralph. 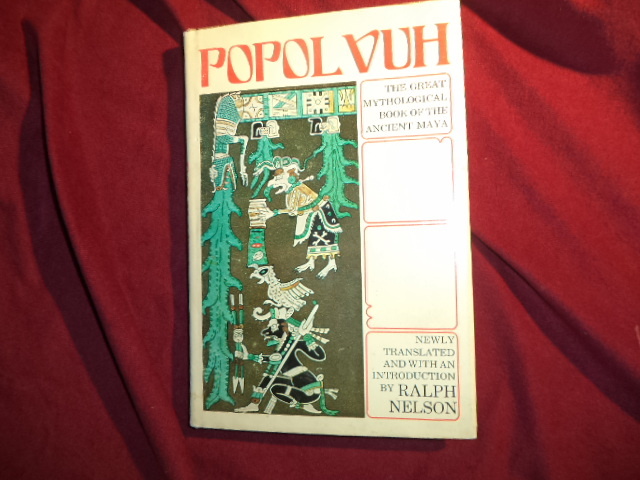 Popol Vuh. The Great Mythological Book of the Ancient Maya. Photo available. Boston. Houghton Mifflin Comp. 1976. 86 pps. Octavo. Hardcover. First edition. Full number line. Illustrated. Important reference work. Fine copy in fine dust jacket (in mylar). Newby, Eric. The Rand McNally World Atlas of Exploration. Photo available. New York. Rand McNally. 1975. 4to. Hard cover. First edition. Illustrated in black, white and color. Fine copy in very good (light shelf wear) dust jacket (in mylar). Newby, P.H. The Egypt Story. Its Art, Its Monuments, Its People, Its History. Photo available. New York. Abbeville Press. 1978. 4to. Hard cover. First edition. Illustrated in black, white and color. Fine copy in fine dust jacket (in mylar). Newell, Gordon. 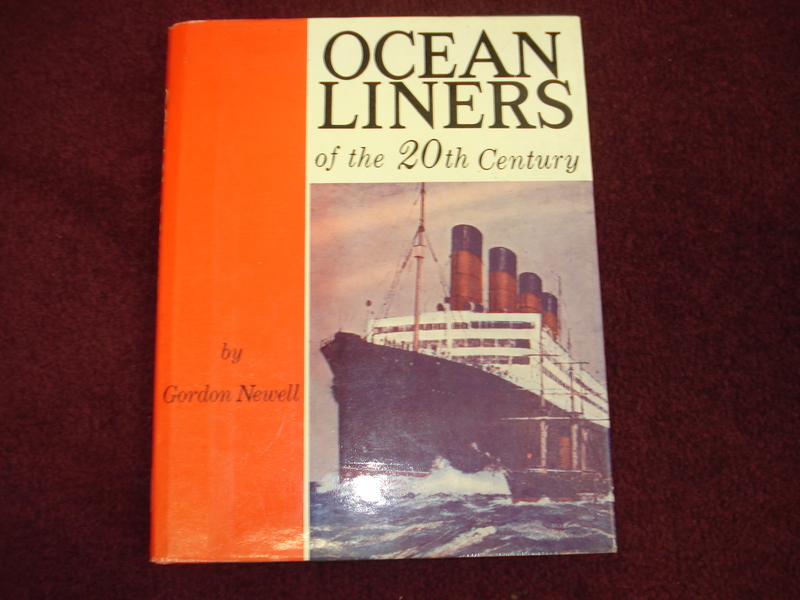 Ocean Liners of the 20th Century. New York. Bonanza Books. 1963. 192 pps. 4to. Hardcover. Reprint. Illustrated. Fine copy in fine dust jacket (in mylar). Newell, Gordon. 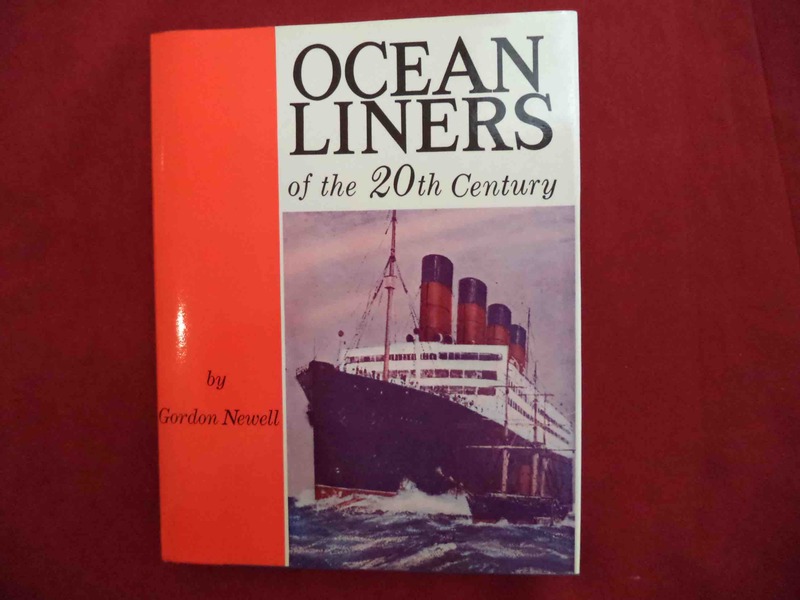 Ocean Liners of the 20th Century. Photo available. New York. Bonanza Books. 1963. 192 pps. 4to. Hardcover. Reprint. Illustrated. Fine copy in fine dust jacket (in mylar). Newell, Gordon. 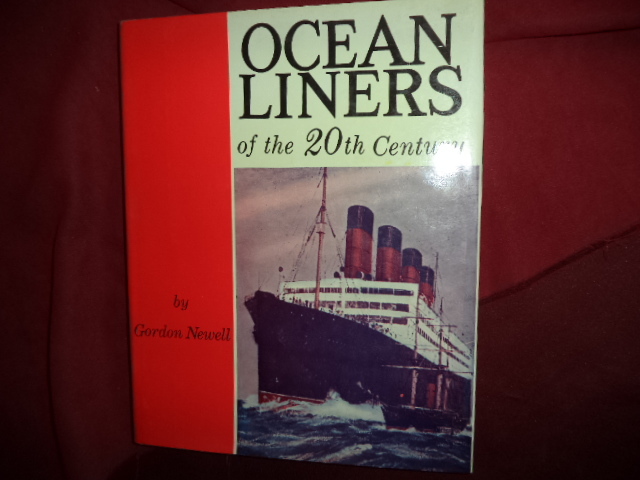 Ocean Liners of the 20th Century. Photo available. New York. Bonanza Books. 1963. 192 pps. 4to. Hardcover. Reprint. Illustrated. Important reference work. Fine copy in fine dust jacket (in mylar). Newell, Gordon. 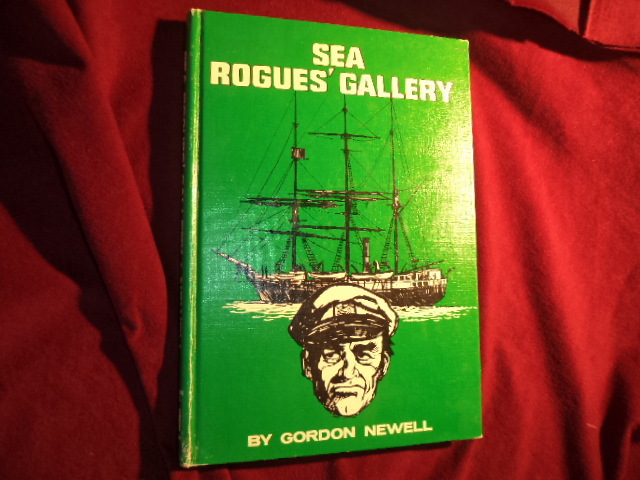 Sea Rogues' Gallery. Photo available. Seattle. Superior. Hangman Press. 1971. Octavo. Decorated hard cover. Stated first edition. Illustrated. ire Fine copy. Newhouse, John. Boeing Versus Airbus. 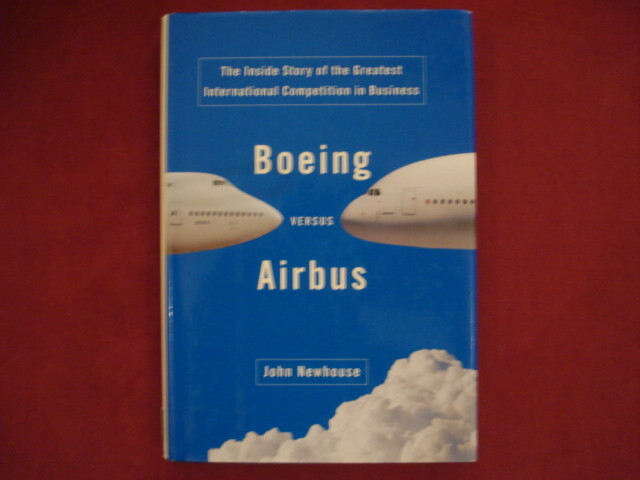 The inside Story of the Greatest International Competition in Business. Photo available. New York. Alfred A. Knopf. 2007. Octavo. Hard cover. First edition. Fine copy in fine dust jacket (in mylar). Newman, Steven. Letters from Steven. Stories from the First Solo Walk Around the World. Topeka. Cappers. 1987. Octavo. Hardcover. First edition. Illustrated. Fine copy (owner inscription) in fine dust jacket (in mylar). Newton, Richard. 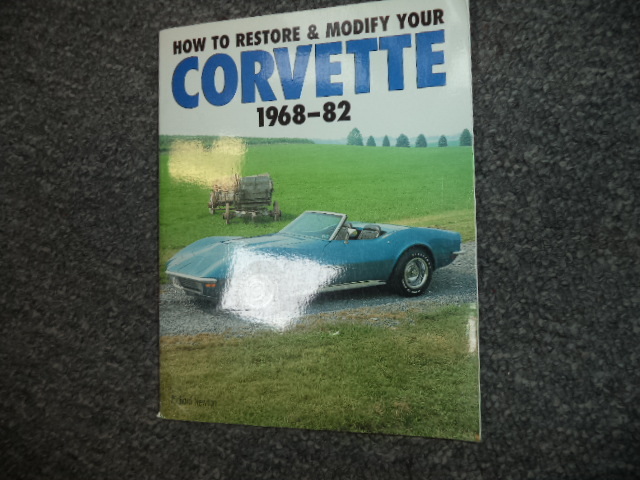 How to Restore & Modify Your Corvette. 1968-82. Photo available. Osceola. Motorbooks. 1995. Octavo. Soft cover. First edition. Illustrated. Important reference work. Fine copy. Nicholls, Richard. Supercars. 300 Top Performance Machines. London. Amber. 2002. Octavo. Soft cover. First edition. Illustrated in color and black & white. Fine copy. Nichols, Herbert L., Jr. Moving the Earth. The Workbook of Excavation. Photo available. New York. McGraw-Hill. 1976. Octavo. Hardcover. Third edition. Illustrated. Fine (owner name on end paper) copy. Nichols, John. A Fragile Beauty. John Nichols' Milagro Country. Salt Lake City. Gibbs M. Smith. 1987. 146 pps. 4to. Hardcover. First edition. Illustrated in color and black & white. Foreword by Robert Redford. Fine copy in near fine dust jacket (in mylar). Nichols, John. A Fragile Beauty. John Nichols' Milagro Country. Salt Lake City. Gibbs M. Smith. 1987. 146 pps. 4to. Hardcover. First edition. Illustrated in color and black & white. Foreword by Robert Redford. Fine copy in near fine (sunned covers) dust jacket (in mylar). Nichols, John. A Fragile Beauty. 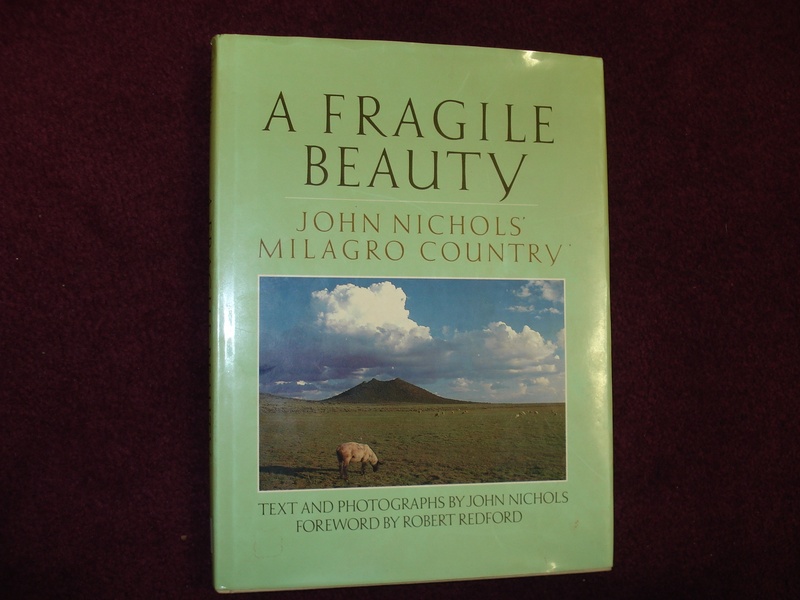 John Nichols' Milagro Country. Photo available. Salt Lake City. Gibbs M. Smith. 1987. 146 pps. 4to. Hardcover. First edition. Illustrated in color and black & white. Foreword by Robert Redford. Fine copy in near fine dust jacket (in mylar).